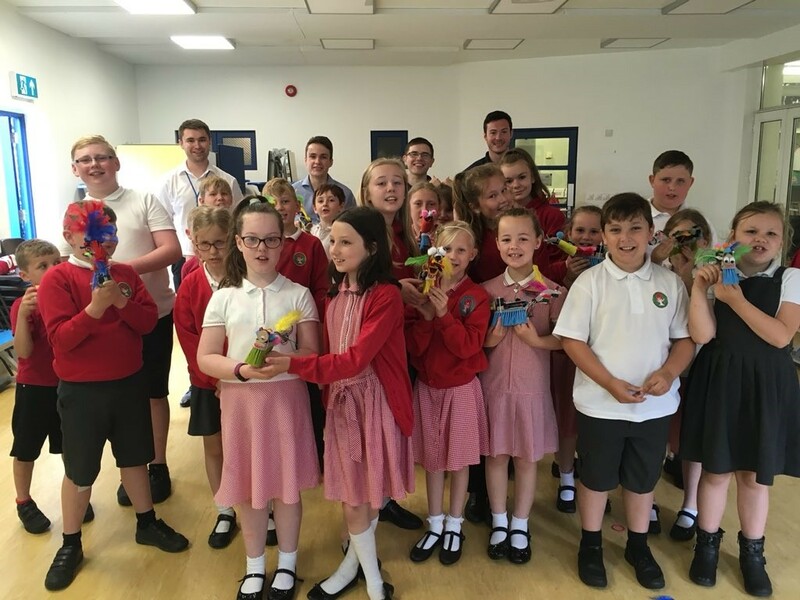 Children at Rangeworthy thoroughly enjoy experiencing trips and welcoming visitors into school to enrich the curriculum. 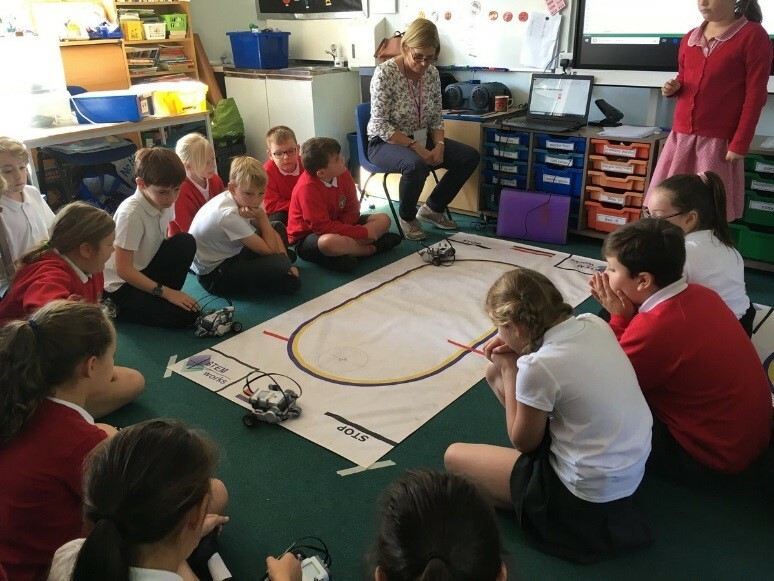 These are photographs of some of the recent trips and visitors to the school. 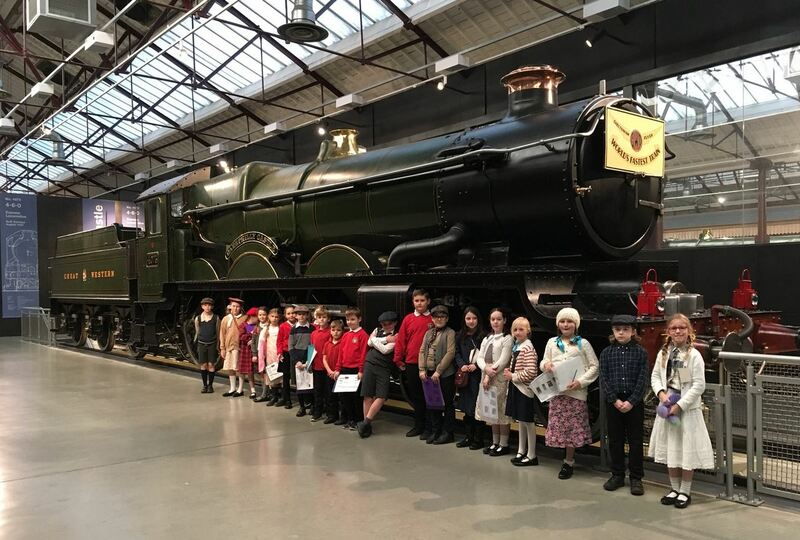 Class 3 are having a great day at Steam in Swindon. 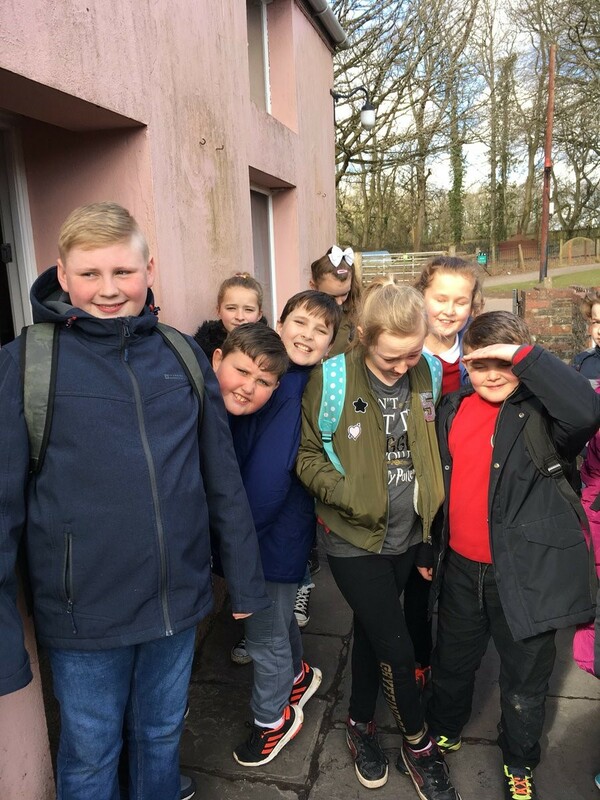 We have experienced the air raid shelter and are now exploring the museum. 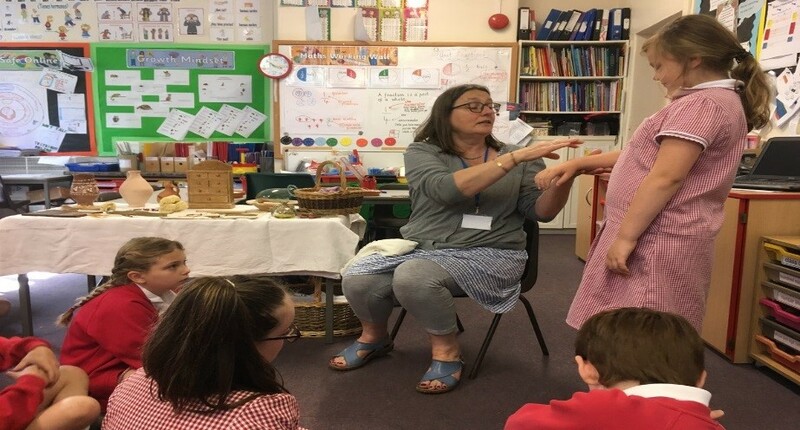 Class 3 enjoyed meeting three children’s authors at UWE today: Gwen Lowe, Kiran Millwood Hargrave and Maz Evans. Each author talked about how they became writers and a little about their published work. Afterwards, the children had the opportunity to buy some books and get them signed by the authors. Happy reading everyone! 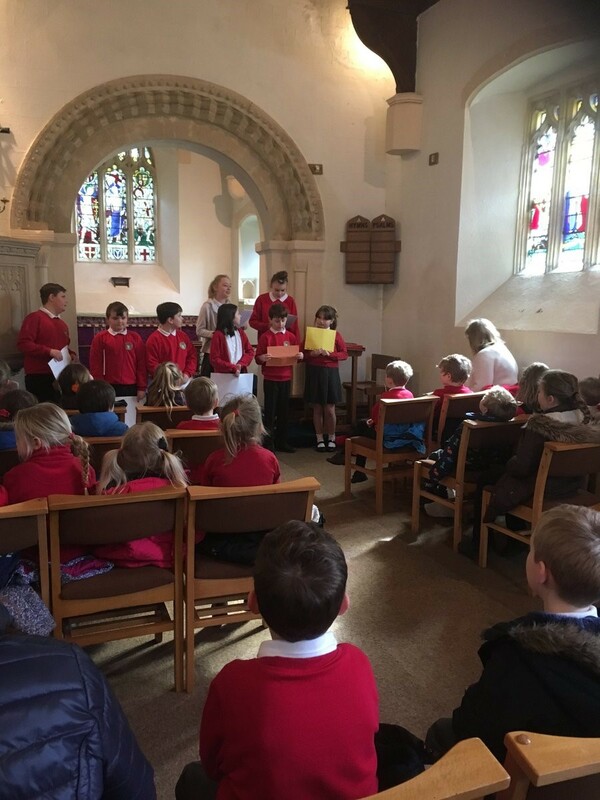 Class 2 was visited by a local historian. 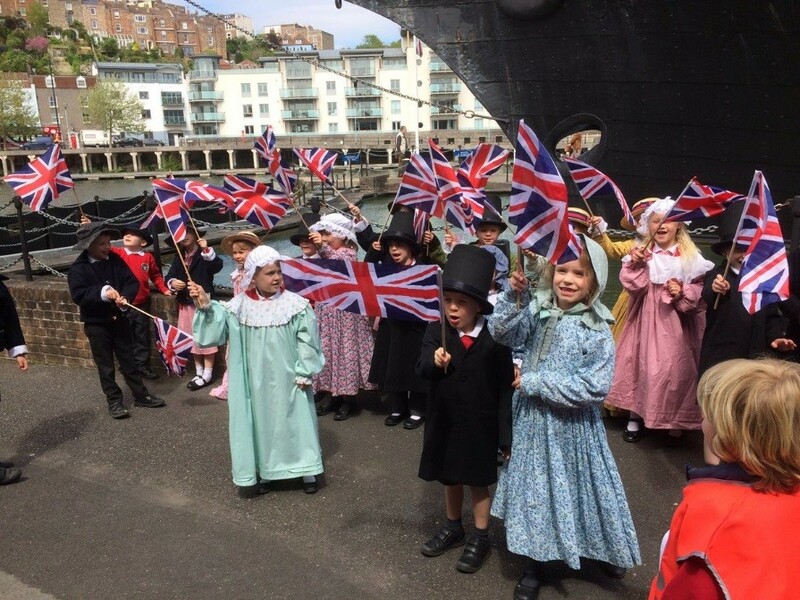 Key Stage 1 children visiting the S.S Great Britain. 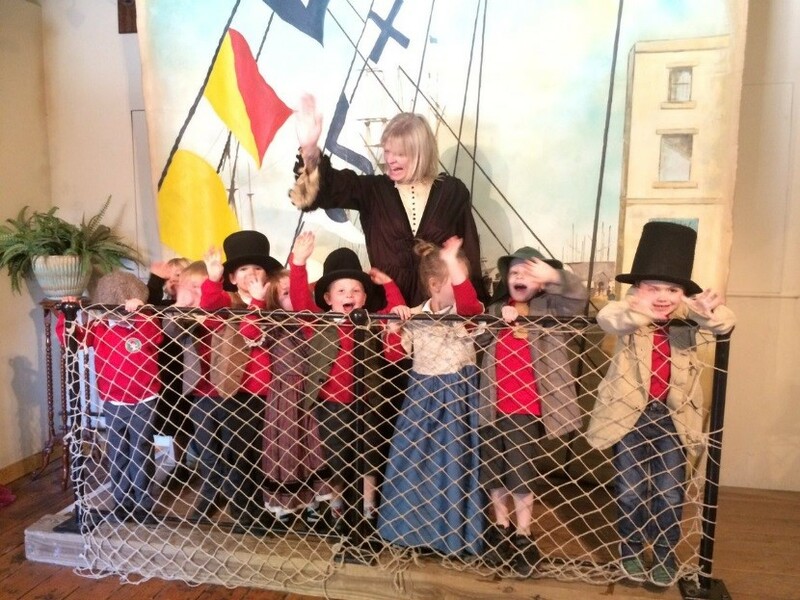 Key Stage 1 children acting as Brunel. The whole school went on a visit to St Fagan’s National Museum. 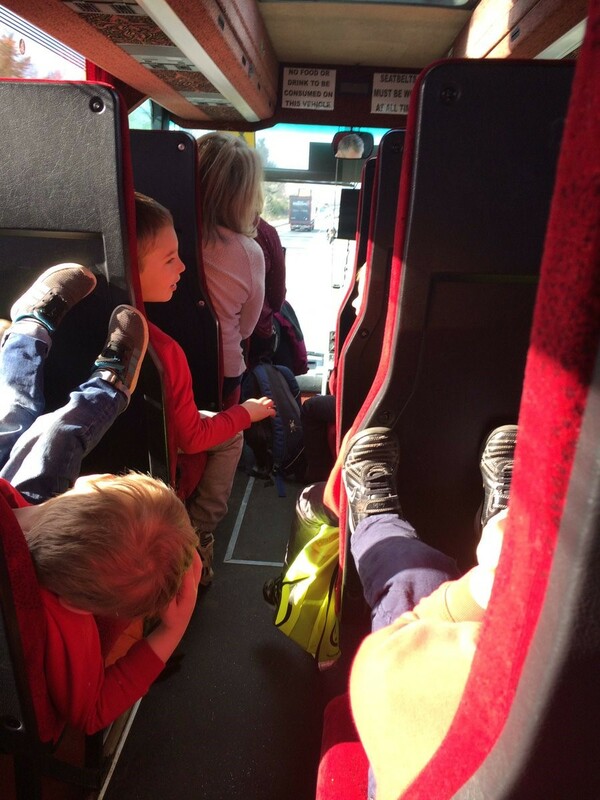 Some of the Key Stage 1 travelling to their school trip.